Tri-coastal lyricist Sum presents “Excuses”, the new single from his new album Dragon, Volume 1. Wielding a versatile, virtuosic style developed between his hometown of Chicago and his adopted hometowns of Charlotte, Atlanta, NYC and now Los Angeles, Sum was first introduced to us via his albums The Lil Folk, Lone Wolf, animated hip-hopera The Nobody Hole and his future-funk collective The Milky Way. 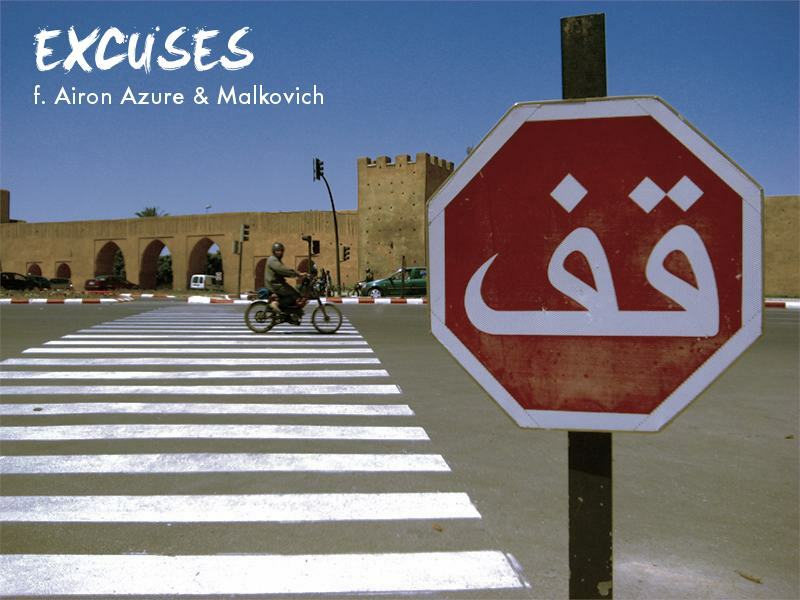 “Excuses” also features L.A. emcee Malkovich and Chicago singer Airon Azure, and is produced by Needlz, best known for his work with 50 Cent and Bruno Mars. Last year Malkovich and Sum dropped a music video to their song “What I Know” (watch here). “This song is a shout to people who take responsibility for their destiny, no matter how stupid they were in the past,” says Sum about “Excuses”. Dragon, Vol. 1 is available for free download at sumkilla.com. Click here to watch the music video for first single “Timeless”, produced by Ski Beatz. Help Sum spread the word about “Excuses” and you’re automatically entered for a chance to win one of two prizes. (1) Grand Prize goes to the person with the most retweets. Includes a free tee shirt from ATLA clothing, and a limited edition, signed Low Life photo print from master hip-hop photographer Trevor Traynor. (2) Second Prize is one limited edition print, signed by master hip-hop photographer Trevor Traynor. 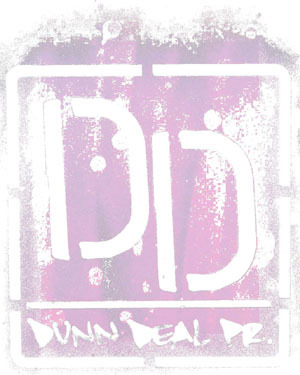 1-Join Sum’s mailing list and download Dragon, Vol. 1. You can only win if you’re on the mailing list. Retweets get you the prize, so get your people to spread the word! Contest ends on Friday, 12/21.